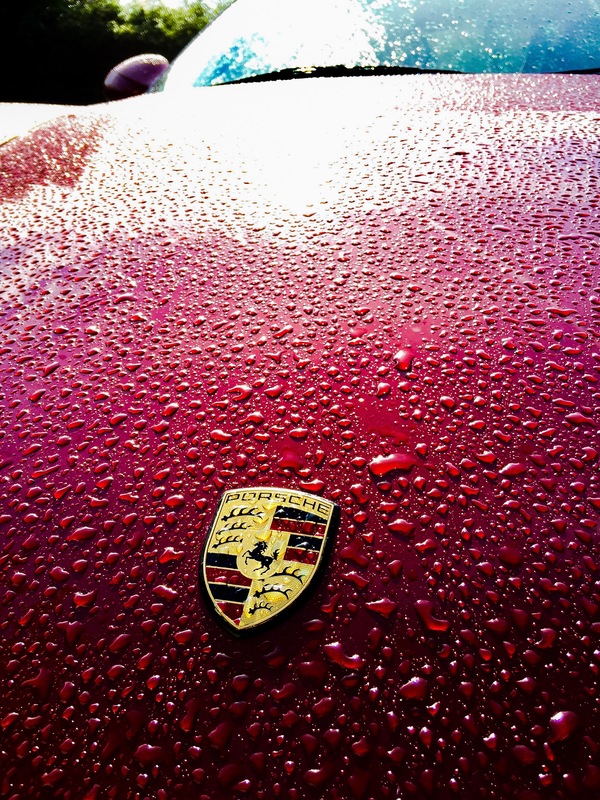 I love the beading on a Boxster in the morning. 😀😀😀😀😀. Sorry chaps but I am so pleased with myself. Busy day invigilating, this was the best bit.